All scouts must be in Class A uniform or Class B Pack Shirt in order to register! Open Class Race: When Scouting Race has finished. 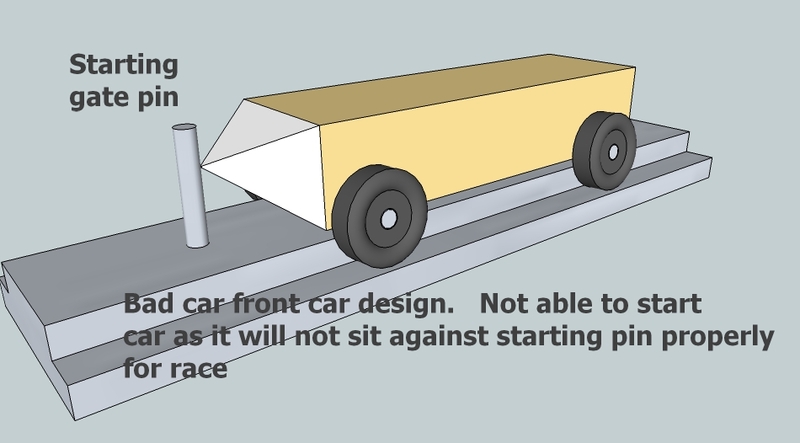 A Pinewood Derby car building workshop is available in Rosemount for $20 per car. Please refer to http://pwdracing.com/ for more information on dates and times. Scales will be available at the March pack meeting. This is not the official weigh-in, but merely an opportunity for you to see how much your cars weigh. 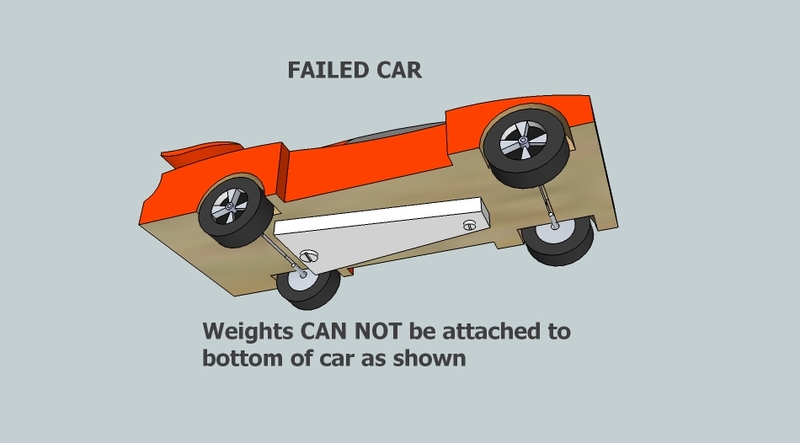 Keep in mind that cars must weigh 5 ounces or less in order to race. Each scout needs to be in uniform (properly worn - blue/khaki pack shirt buttoned up and tucked in). Each participant must be a registered Cub Scout by 2/1/2017. Pack 455 will follow the official rules provided by the Northern Star Council Boy Scouts of America. These rules are available towards the bottom of this page. Each car will race 3 times. Cars not turned in at the weigh-In will not be eligible to race. Cars that leave the track during a race are eligible for one re-run. 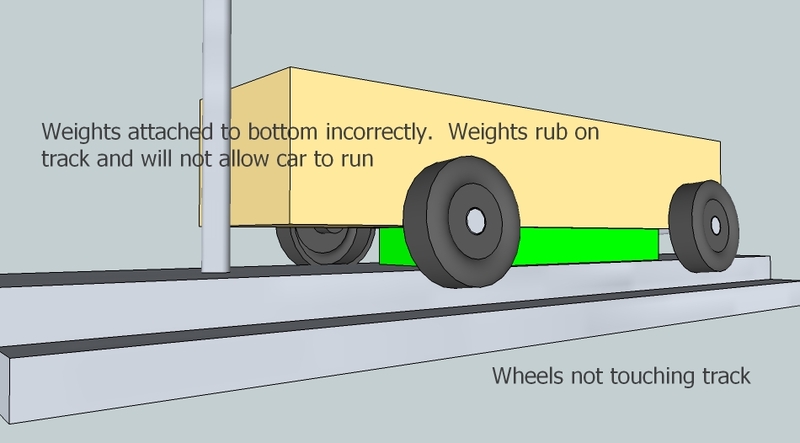 If the car leaves the track a second time, no re-run will be allowed. If a car leaves the track because of another car striking it, the car that was struck will be re-run. Top Racers: The top ten cars will receive trophies, based on the top average speed of three runs. In the event of a tie, the tie will be broken by the fastest single run. The top 3 racers will win a trophy. Anyone can race in this class. Parents, Sibblings, or Friends can test their car building skills and see how they do on the track. Cost is $5 payable at check in. If you need a car kit, they are $5 per kit. Please contact Sean Bailey, or they will be available at the March pack meeting. We will have a large concession stand open during the race. 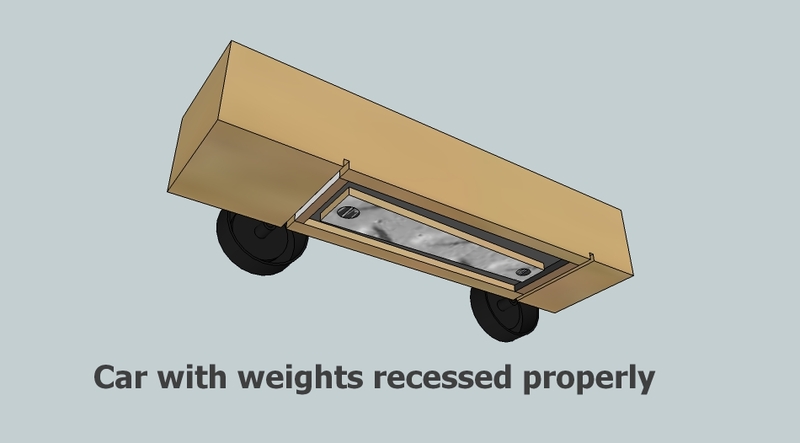 The money raised from the concession stand is used to cover the cost of the Pinewood Derby. We will have a silent auction for parents to bid on. If you have anything you would like to donate, please contact Lana Bowser. The funds from the Silent Auction are used to fund our Eagle Scout Scholarship.